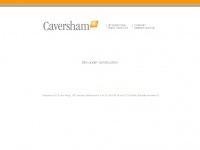 © Caversham is the owner of the copyright for this website. The web server used by Caversham.ch is located in Switzerland and run by VTX Services SA. The website Caversham.ch has a own web server. The web server only runs this website.